If you’re interested in having a panic room installed, get in contact with us. Panic, or safe rooms, are there to provide an ultra-safe location inside your home, where you and your family can retreat during a robbery or any other threat. Think of a panic room as a vault for your most valuable asset, your family. Your bathroom, bedroom, home office, etc. can be turned into a panic room or it can be constructed in a specially dedicated area. Door SKYDAS can be designed to match other internal doors in your house, but their unique construction will keep burglars away. 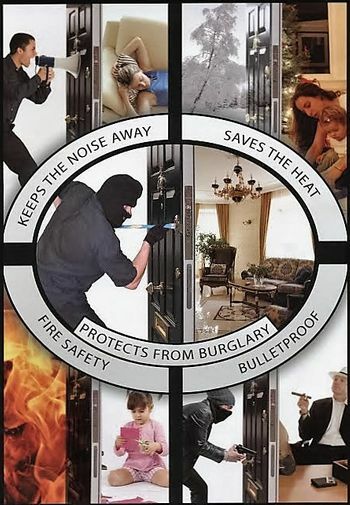 All doors are built to the highest standard offering maximum home security. Windows can also be manufactured to the same standards.